What if the Refugee problem…. isn’t a problem, but just a solution? What would be possible then? 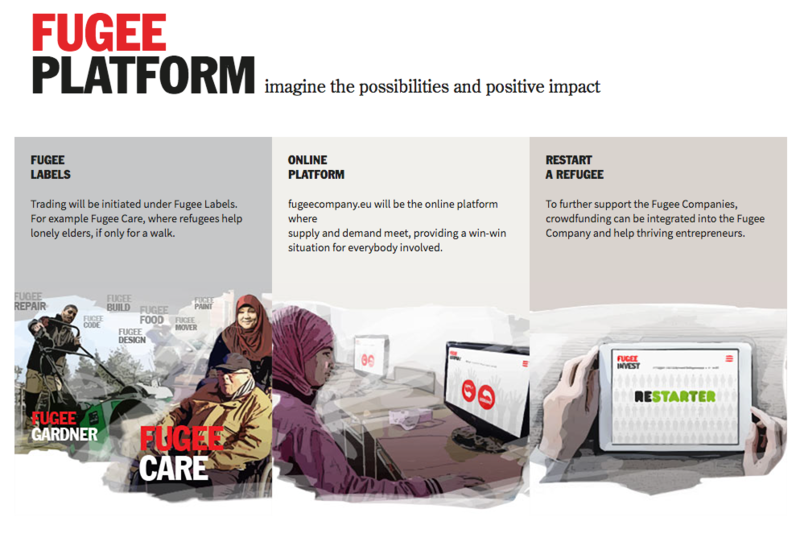 We signed up for a Pitch called the Refugee Challenge, initiated by the UNHCR. The question: How can design bring refugees and hosts closer to one another? 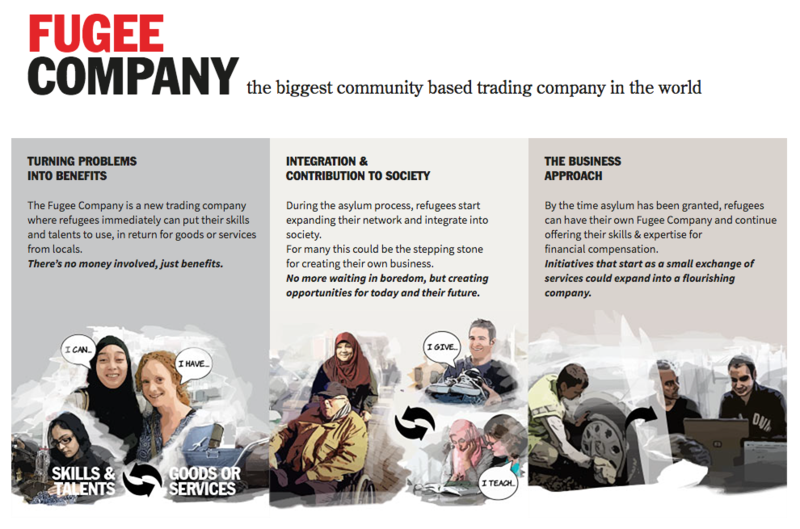 Our answer: The Fugee Company.